Tag Archives: 여기 화장을하는데 비용이 얼마나 드나요? Easy to Learn Korean 1625 – Getting makeup professionally done (part three). 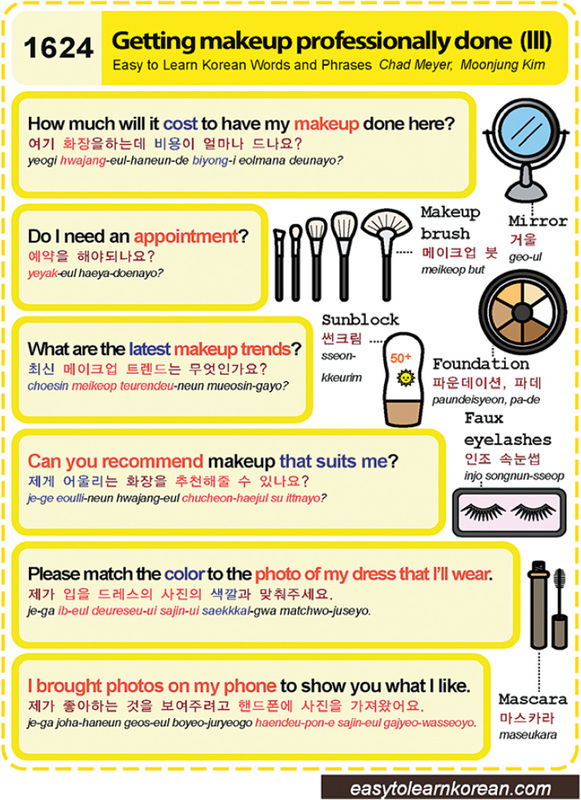 Easy to Learn Korean 1624 – Getting makeup professionally done (part three).